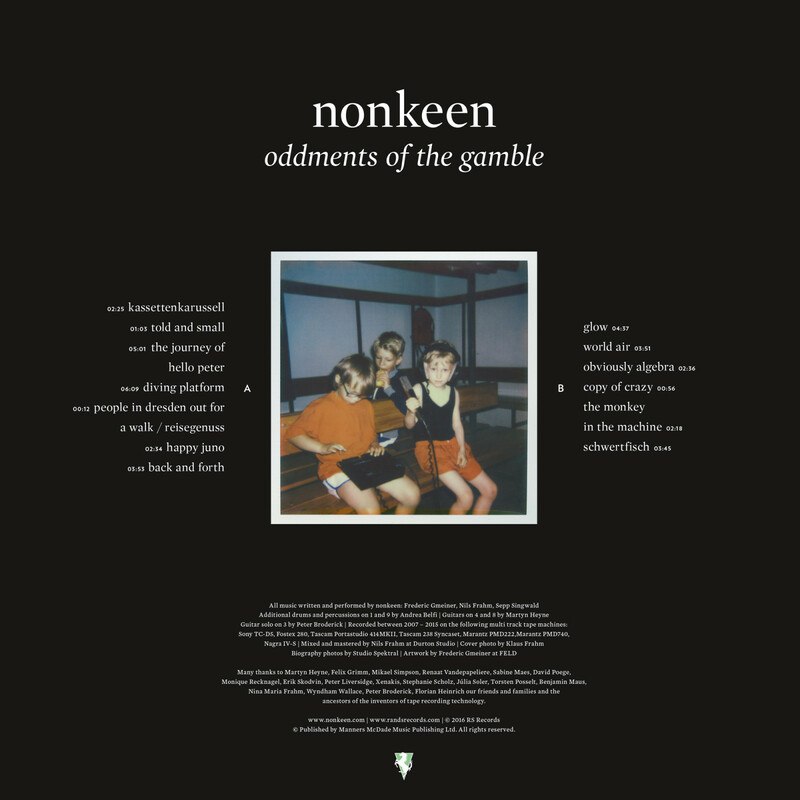 Selecting the pieces for their debut album Gamble turned out to be a challenging endeavour for nonkeen: there were still too many for a single album. 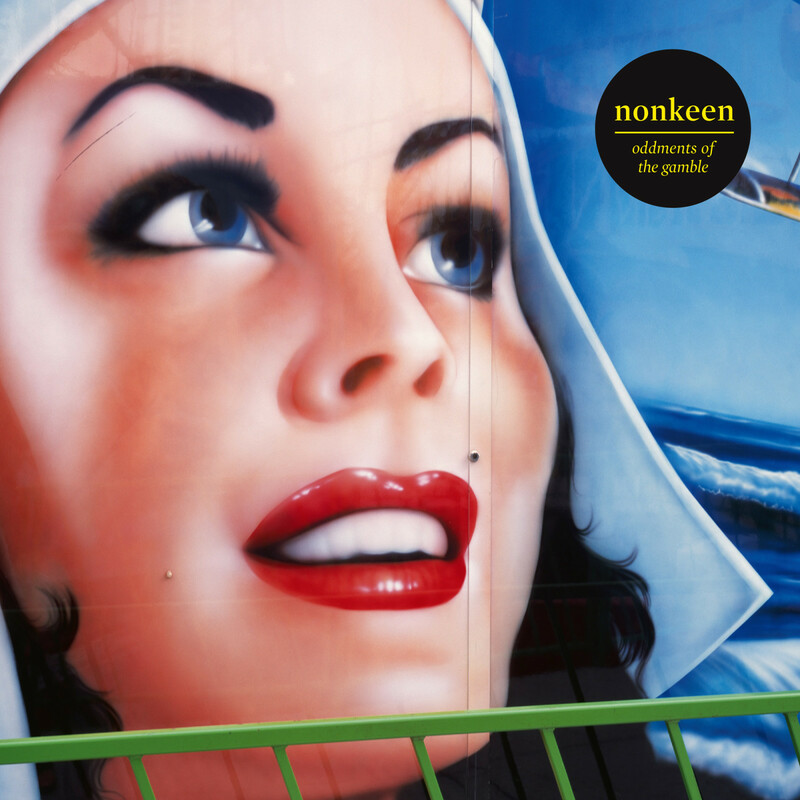 The only solution, therefore – according to the band – was to make several albums, but this didn’t make things much easier: the next question was which album to release. Refusing to let such matters get the better of them, they agreed to flip a coin: let Chance decide and the band would follow, with the winning album known as The Gamble. But the warm reception that followed its release flattered Gmeiner, Frahm and Singwald, encouraging them to make available the collection that had first lost the toss: The Oddments Of The Gamble.